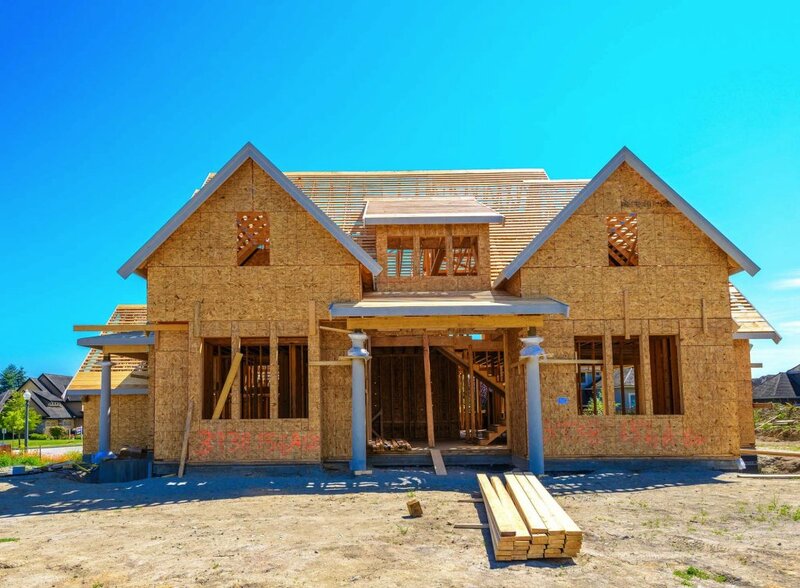 In addition to buying and remodeling homes, ReStart Homes in conjunction with Roof Over Head, LLC is proud to offer beautiful new construction homes in Lehigh Valley’s most desirable areas. From Modern Farmhouse to Contemporary Craftsman style , our homes exude personality and attention to detail. With a knack for design and an unrelenting desire for perfectionism, our finished products are held to the highest standards. ReStart Homes is proud to call Lehigh Valley home!